Here we can update everyone so you can see what we are up to. 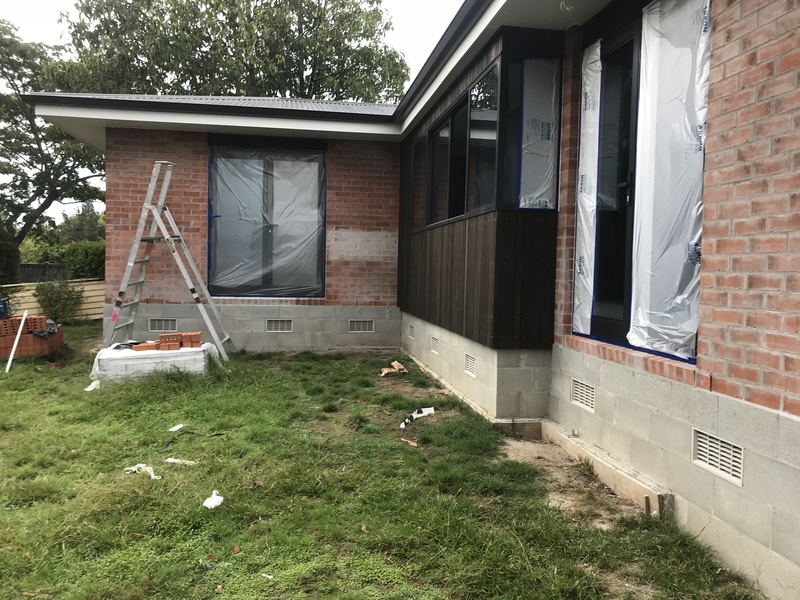 "Content contribution by Citywide Decorators" Auckland "Professional assistance for pressure washing your home thoroughly"
Experts use a pressure washer for power washing the house. Pressure washing basically involves using high velocity water pressure to remove grime and residue quickly from the exterior of a house. It is important to seek professional help in pressure cleaning the house and roof because professionals use proper safety equipment (ropes, harness, ladder etc.) and have a safety plan. Expert house washers and roof cleaners do not work illegally; they have proper first aid training and are insured. Professional house washing experts in Auckland use both gasoline and electric pressure washers. They maintain a pressure ranging between 2000-2500 psi for cleaning stucco. For washing siding of a house, wooden or vinyl materials the pressure is maintained between 1000-2000 psi and even lower for washing bricks. Washing experts ensure pressure washing does not damage the walls or other materials while washing a house. Spraying tips or nozzles are used in front of a pressure washer to maintain particular pressure level while washing a house. There are certain colour-coded spraying nozzles, which come in green, yellow, white and red colours. Since professionals are experts in their task, they are familiar with what colour tip or nozzle is to be used for a particular type of cleaning. Experts will use green coloured tips for all purpose washing and yellow one to generate extra pressure. 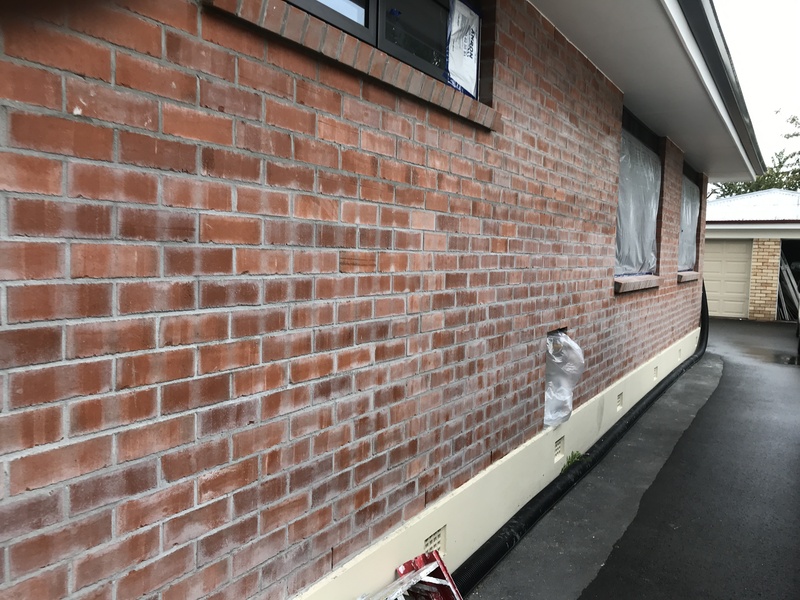 White spraying tip is a bit wide and will be used to wash gutters and exteriors of the house, whereas red tip will be used to wash concrete and metal. Handling the pressure washer can be a difficult task for inexperienced homeowners. Trained pressure washers ensure the washer is used safely to avoid any injury to the residents or damage to exterior surface of the house. Pressure washing experts are professionally trained; they refrain from spraying in one direction for too long. They understand that constant spraying in one direction can damage the walls, windows, or sidings. Professionals spray from a specific distance and spray evenly in all areas including corners and edges. Professionals come with their own equipment, which includes a ladder to reach higher areas, or to climb on to the roof to clean it. They have all safety gear to ensure they do not get injured during the cleaning job, and are trained to ensure none of the residents are injured or hassled due to the cleaning process. Professional washers understand the importance of scraping off the old paint from the walls or roof before washing it. Rubbing off the old paint thoroughly ensure the surface can be washed properly and the new paint can last longer. Along with scraping the paint, professional washers consider it their job to clean all the dirt or other contaminants using chemical solution and then rinsing off the chemical solution carefully. Jon Ferris is owner of Citywide Decorators. 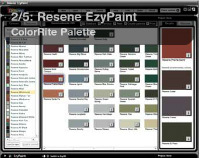 A company dealing with interior and exterior painting located in Auckland. 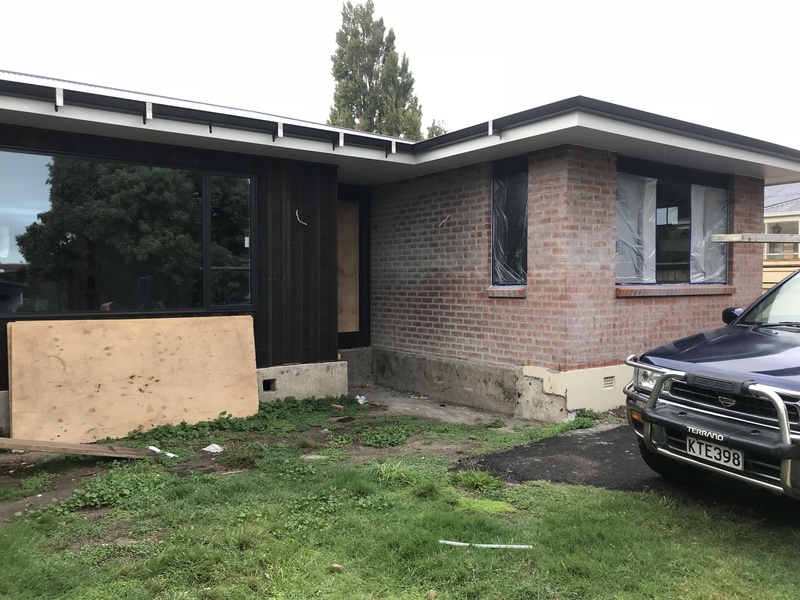 Apart from professional painting services, he’s an author, mentor and an active member of several housing societies in Auckland.